On Sunday December 5th 2010 we held our annual Advent Brunch. 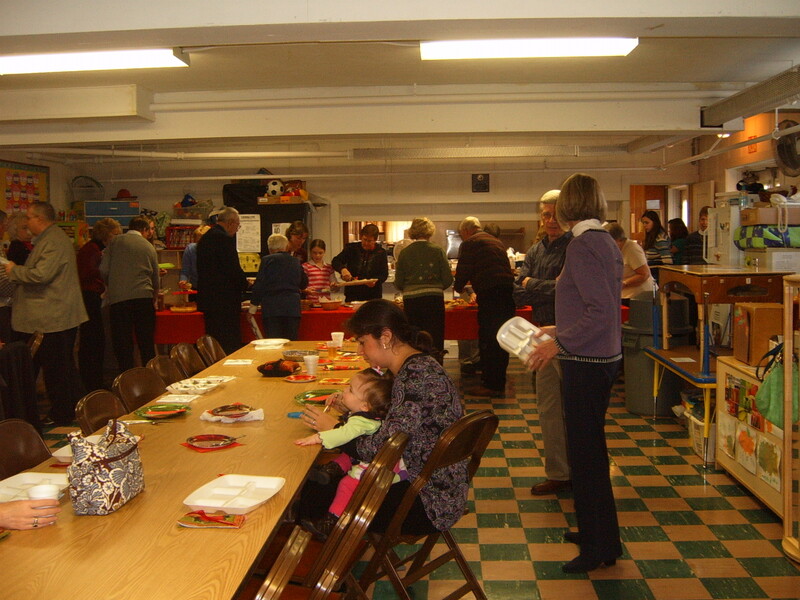 Food was delicious…especially the homemade sticky buns! Thanks to Donna Miller and her fellowship crew for organizing this great event. We know its a lot of work, but is greatly appreciated since it helps get us in the festive spirit of the season.